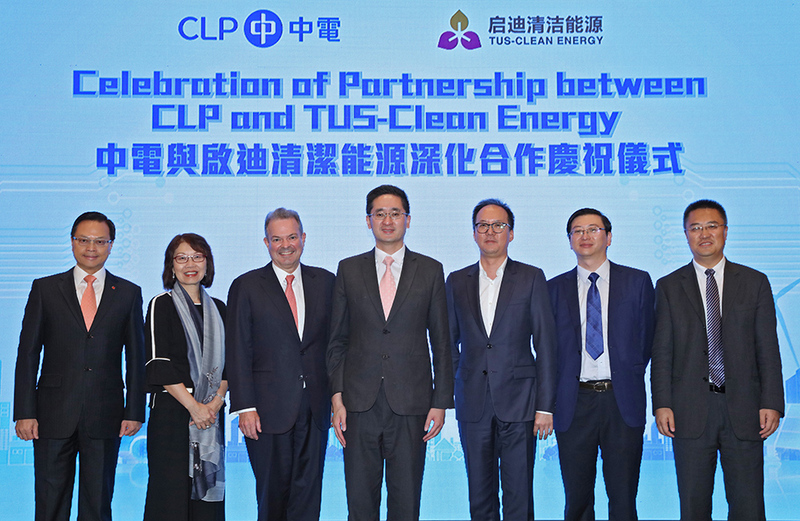 CLP formed a joint venture with Beijing TUS-Clean Energy in 2018 to develop advanced energy systems enabled by digital technologies. 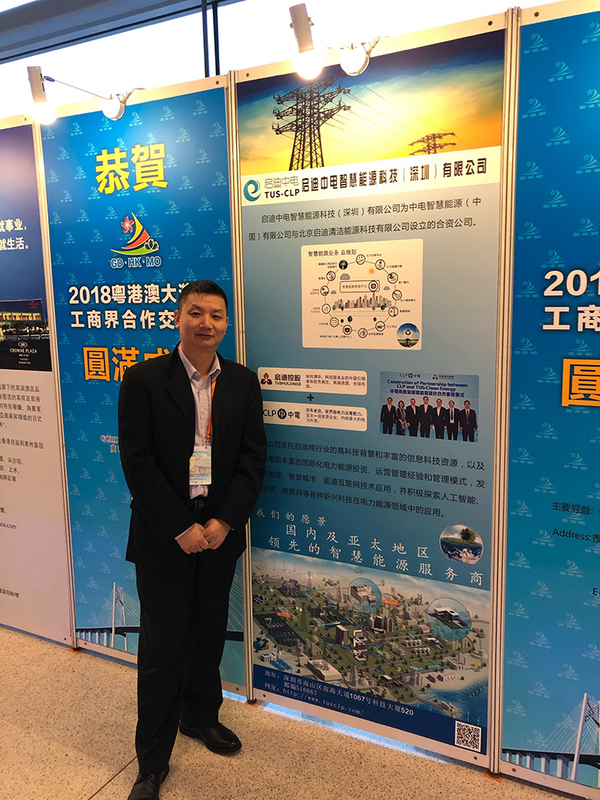 TUS-CLP Smart Energy Technology General Manager Shijun Yi says there is large potential for technologies such as smart buildings and microgrids in the Greater Bay Area. The Greater Bay Area is taking shape rapidly with the opening of the Hong Kong-Zhuhai-Macao Bridge and the Express Rail Link. These milestone infrastructure projects are the key to a new era of super-connectivity that promises exciting new business opportunities for the region. Reforms of the sector are increasing demand for energy management and analytics solutions, as companies seek to track their electricity consumption and predict future usage more accurately to secure more favourable pricing and lower costs, explains Shijun. The chartered engineer joined CLP in 2014, working in the Power Systems Business Group, Generation Business Group and Smart Energy – China Group, following a career in the power industry in the United Kingdom and Mainland China. TUS-CLP is targeting opportunities to design and build integrated energy systems for industrial parks in China, Shijun says. According to him, the market offers excellent potential as park operators are switching to systems that combine the supply of electricity, heating, and air-conditioning services, and the joint venture has a powerful starting position to capture those opportunities because of the established track records and the global reach of shareholders.